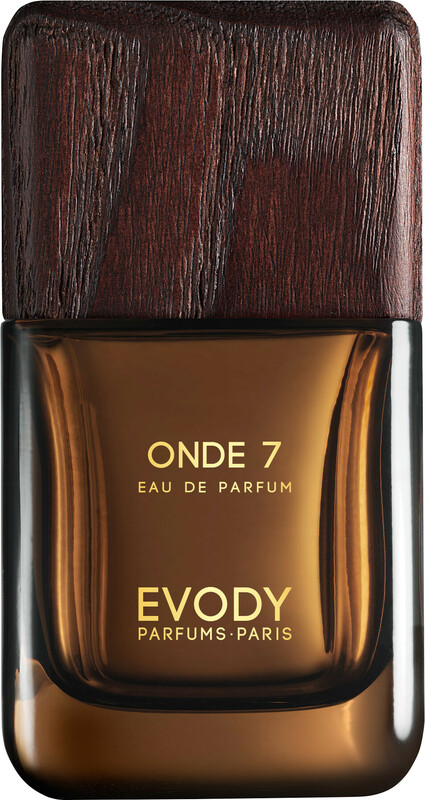 A new era of hope, the EVODY Onde 7 Eau de Parfum Spray tells an olfactory tale of peace and generosity with its oriental fragrance for men and women. Inspired by Kyphi, the first origin of perfume, this enticing Eau de Parfum represents the sacred elements of Egypt and tradition with its powerful and endearing oriental composition. Made for a soul that is sensual yet sweet, the Onde 7 wearer will delight in their olfactory venture of serenity and empowerment through wearing this deeply attractive fragrance. As the EVODY Onde 7 Eau de Parfum Spray opens, sharp splashes of blue ginger awaken the wild threads of narcissus in the top. Sweet spindles of honey beeswax stick to the addictive nuances of tonka bean in the core, creating an strong and dominant uproar from the resinous base of labdanum and castoreum.